Fairfax, Virginia (July 18, 2017) — ENODO applied its Social Risk analysis to help diaspora investors increase fundraising, identify investments with the greatest financial return and social impact, and address transparency and corruption for each diaspora community within the home country. ENODO is currently working with the Indian diaspora community to integrate social risk analysis into their current and future investment portfolios. To view ENODO’s Diaspora presentation, click here. To learn more about our customized solutions, please contact info@enodoglobal.com. 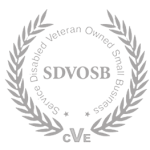 Follow us on Twitter, Facebook and LinkedIn for regular updates. 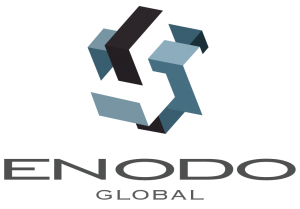 ENODO Global is a business intelligence firm that delivers Social Risk analysis and predictive analysis to commercial and government clients across the globe.